Landscaping, lawn care, and garden centers are very visual by the nature of the work you do. Take advantage of the visual aspects of your business to create a website which is beautiful and functional. I Want a Beautiful Website! 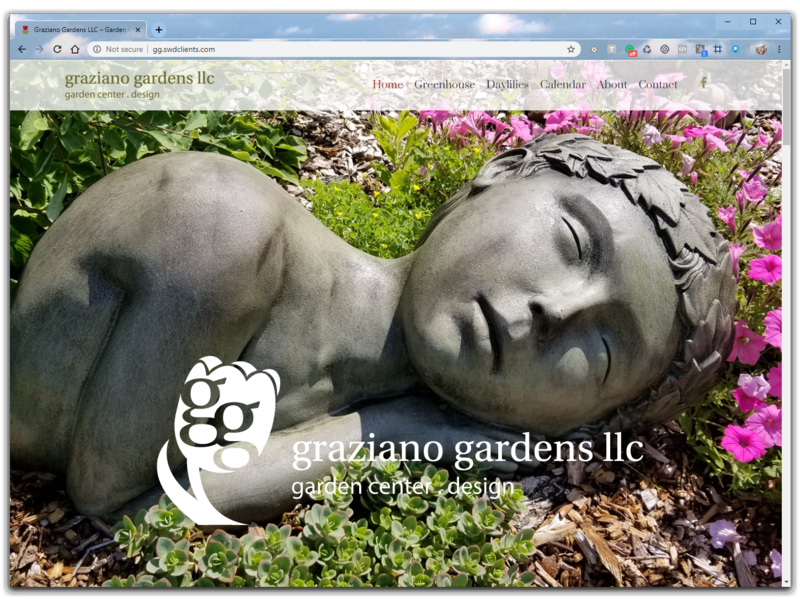 Potential customers are searching online not only for the products and services your garden center or landscaping business offers but also for fresh ideas they can use around their own homes. High quality photography - Show your website visitors what you have to offer and what your company can do for them using colorful, high-quality pictures. 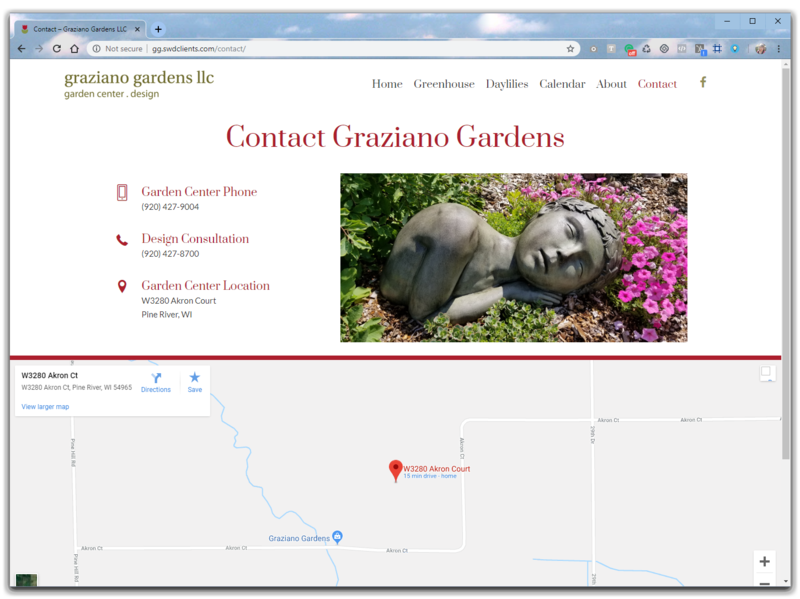 Interactive map to your location - Garden centers benefit most from integrating a map to their location which website visitors can use from their mobile devices to find your location. 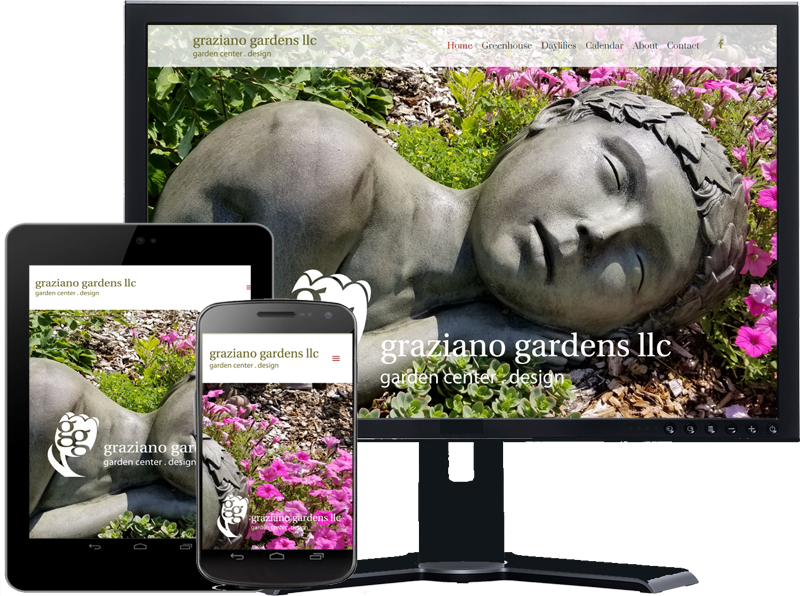 Rose redesigned our website making it mobile friendly and has exceeded our expectations when it comes to updates and keeping things current. We are so pleased to have someone who responds timely and effectively. I can't say enough about our ongoing relationship with Nerd Free Marketing. Our monthly maintenance with Rose, gives not only peace of mind, knowing things will get updated quickly, but is also very cost-effective for our small business. I would recommend Nerd Free Marketing to other companies who need quality, fast, and fairly priced web design and maintenance. Showcase what you offer - Do you specialize in specific plants or a particular service? Make sure you highlight the specialties that make your company unique. Focus on capturing leads - offer your website visitors a signup form where they can receive your regular email updates. Send them special offers and other interesting content to draw them to visit your locations. Link to social media - get rid of your Facebook widget and other social media boxes, instead create icons which links directly to your social media accounts.